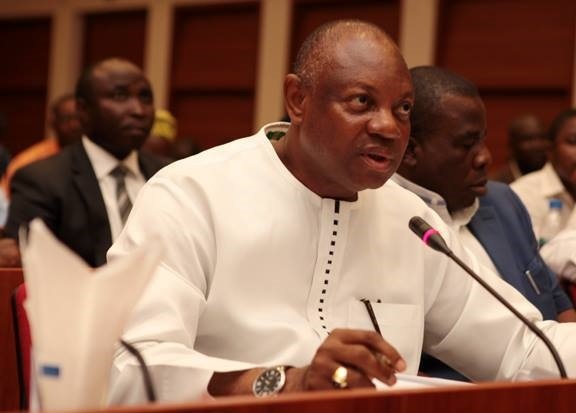 An aide to the President on Niger Delta, Paul Boroh says the president remains committed to ensuring a peaceful and developed oil rich region. This is why he is paying quality attention to the Amnesty Programme which is managing at least 30,000 ex-agitators. He said the programme, which started in 2009, had sponsored the beneficiaries in various skill acquisition, education and entrepreneurship training. He added that well over 5,000 ex-agitators have benefited within the past two years in critical areas of aviation, maritime, oil and gas and agriculture. According to him, the programme has helped greatly to stabilise the Niger Delta region, adding that the Federal Government is consolidating on the achievements to spur economy growth. “The impact of the Presidential Amnesty Programme in the Niger-Delta region has been very satisfactory and encouraging because the ex-agitators have imbibed that culture of ensuring peace. “Their (ex-agitators) morale is high and they are happy. Each time I go to discuss with the ex-agitators and the youth, they pledge their loyalty and support to the present administration.